Use of the Library by Alumni, affiliates, SCONUL Access and members of the public. Application forms for borrowing are available from each library except Avenue. Each application is considered on its merits. We will require proof of ID: one personal (e.g. driving licence) and one address (e.g. a utility bill dated within the last six months). Apply direct to: The National Oceanographic Library, Southampton Oceanography Centre, Empress Dock, European Way, Southampton, SO14 3ZH. 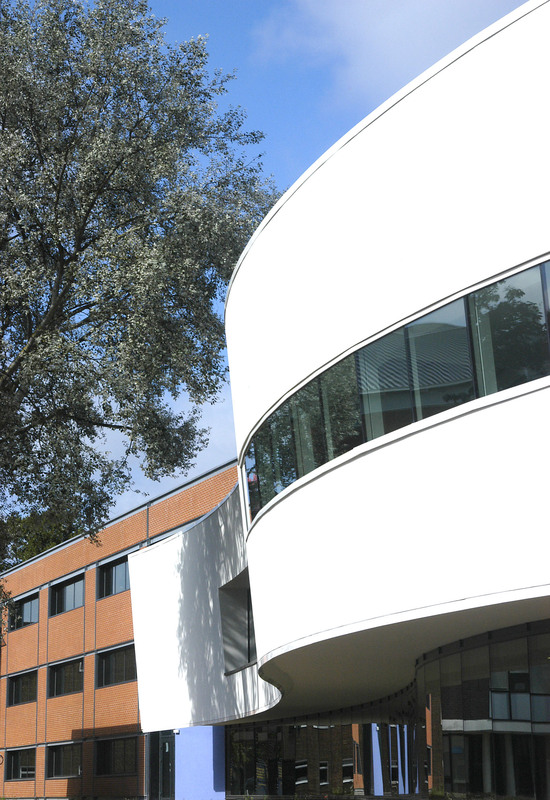 All University of Southampton staff & students are able to use the Library as soon as you arrive. No need to register, you can use us from day one. Alumni: graduates of the University of Southampton can apply for an Alumni card. As members of the SCONUL Access scheme, staff and students from participating higher education libraries can apply through this scheme to use higher education libraries throughout the UK. Members of the public may apply to join as an External Borrower. Applications are approved at the Librarian's discretion.